King GUILLAUME COTÊ: a deserved Title! 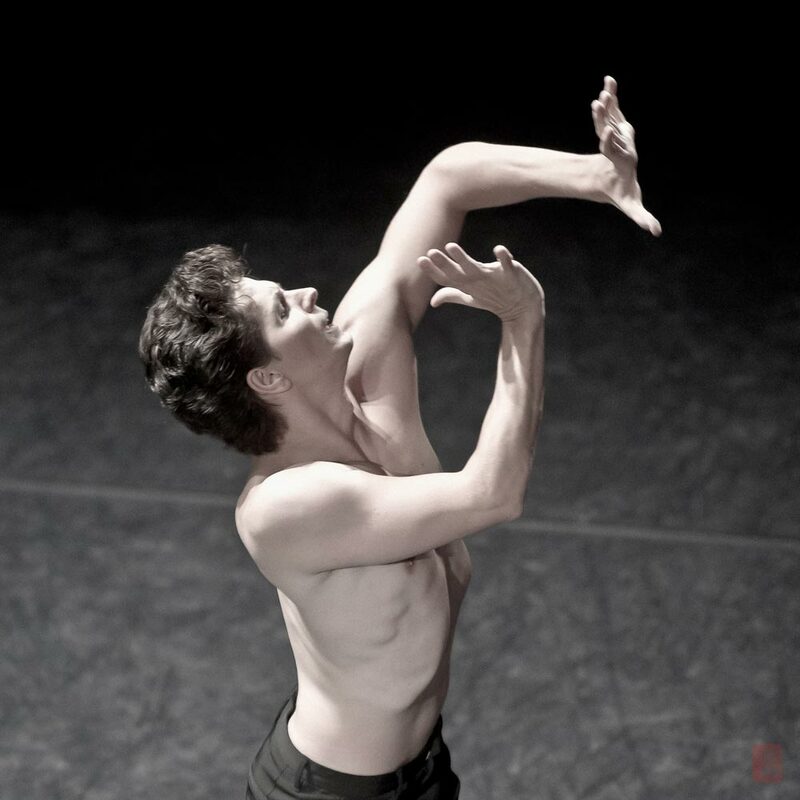 I wanted to make a tribute to injured Guillaume Cotê, dancer and compose (such an excess of talent! ), but could not choose between TWO videos I like best, so here are the links to both of them: one was made during Nijinsky rehearsals (http://youtu.be/JtlgScaCBKQ) the other one has Roberto Campanella as Director/Choreographer, , and Music and Dancing by Cotê (http://youtu.be/TbA5eK4C-60). Good and speedy recovery, we need your talent back!! !